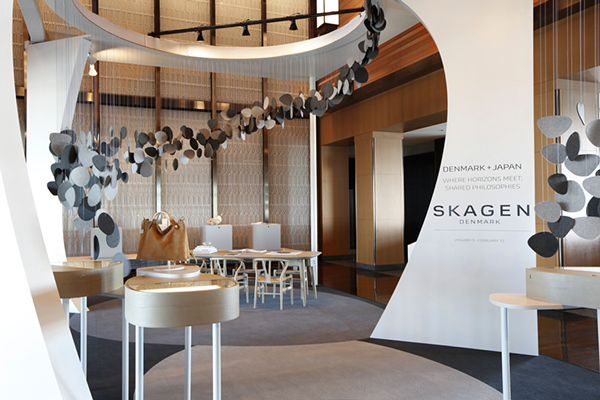 UXUS and Skagen launch a pop-up experience at the Mandarin Oriental Hotel in Tokyo, complementing a six-week residency of iconic Danish restaurant Noma. 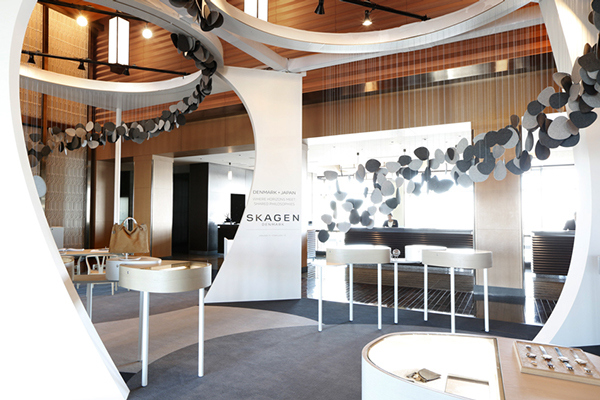 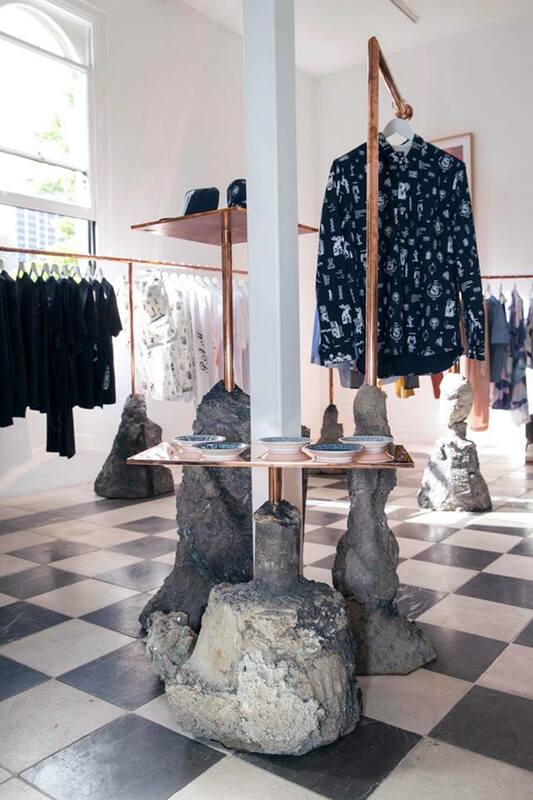 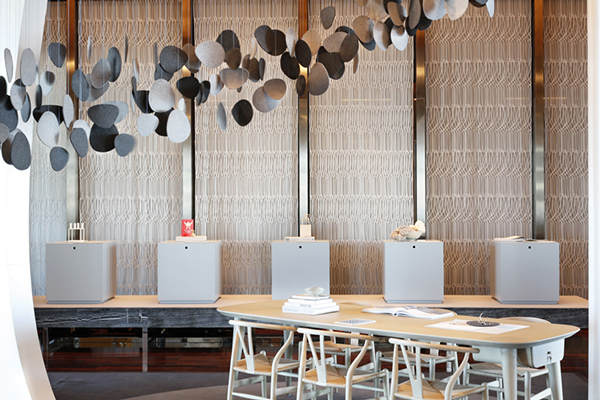 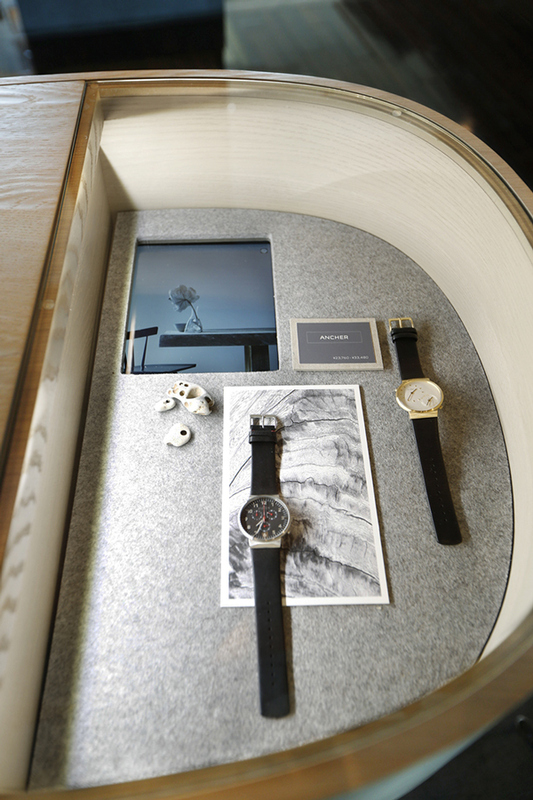 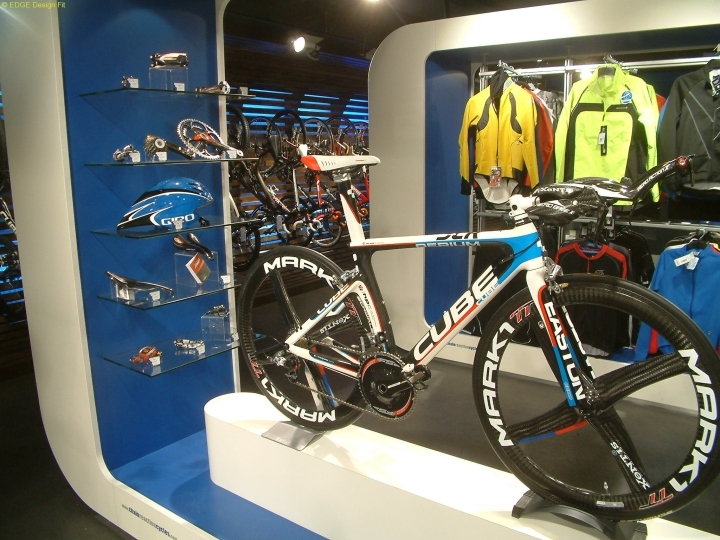 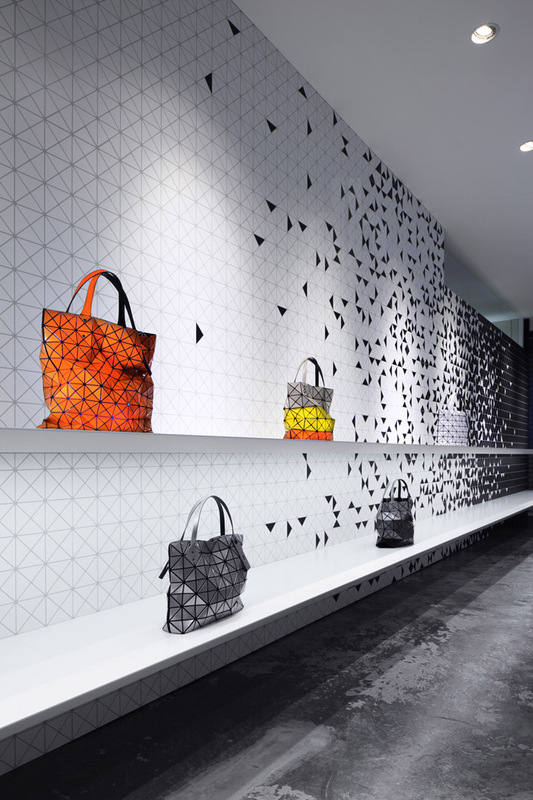 The pop-up follows UXUS’ redesign of the Skagen global retail platform including flagship stores in London and New York. 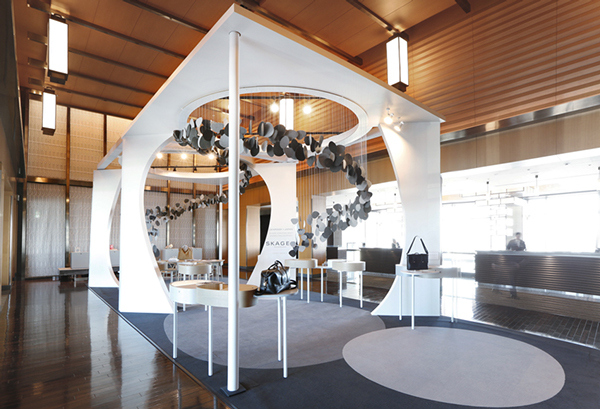 The pop-up concept connects the design values shared by Denmark and Japan: simplicity, refinement, honesty, form, function and integrity. 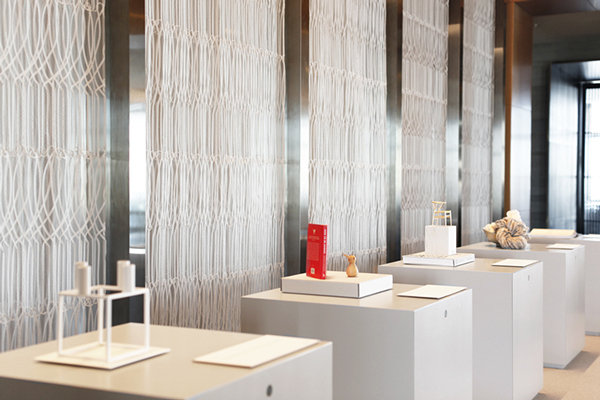 Guests are invited to discover a rich collection of stories, brought to life in a series of tables that feature curated product stages, visual essays by photographer Ditte Isager, and ambient scents. 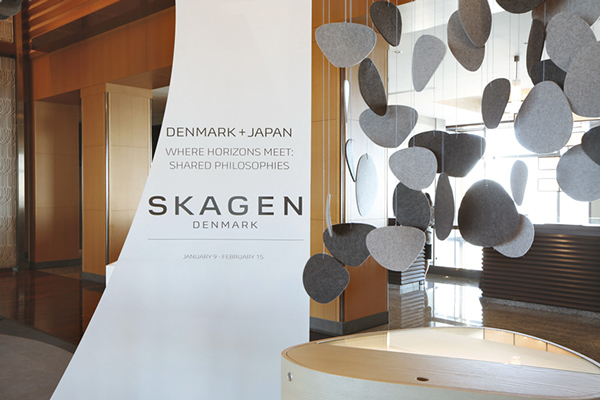 The pop-up celebrates the delight in everyday objects that are well-thought and crafted, continuing Skagen’s mission to inspire wherever it goes.